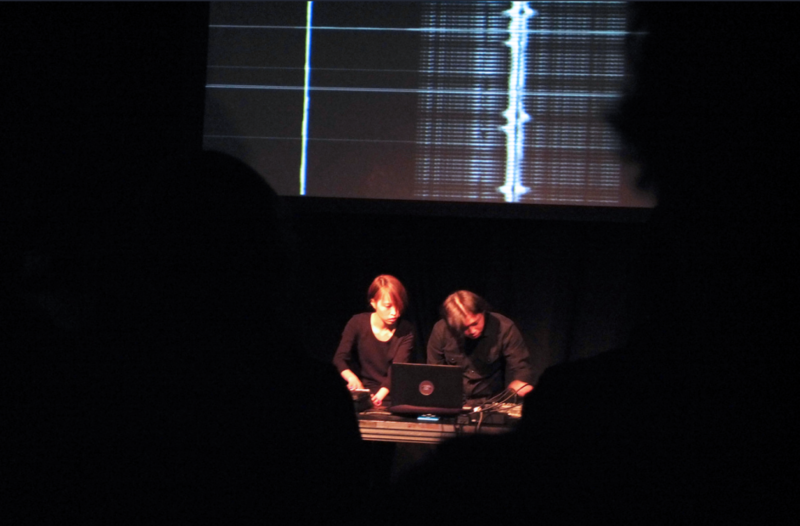 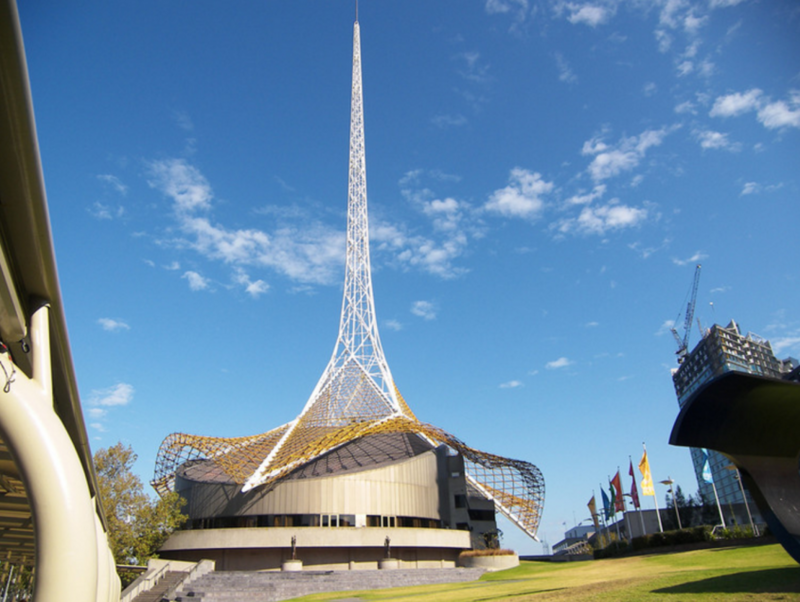 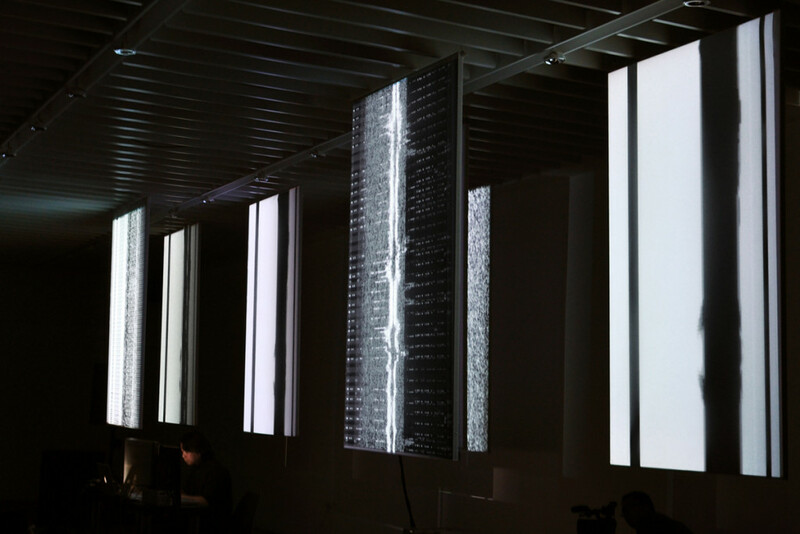 Liquid Architecture is Australia’s leading sound art organisation. 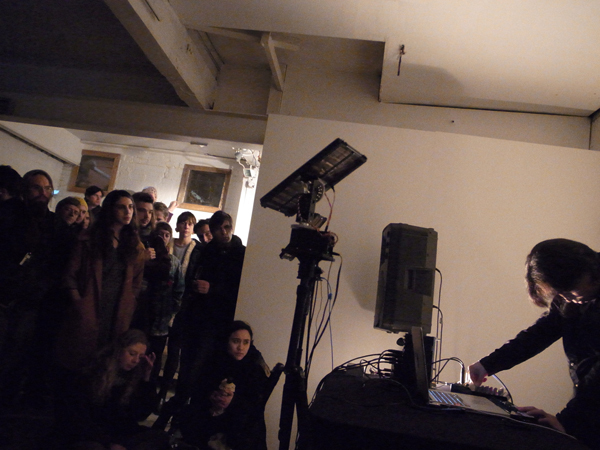 LA investigates the sounds themselves, but also the ideas communicated about, and the meaning of, sound. 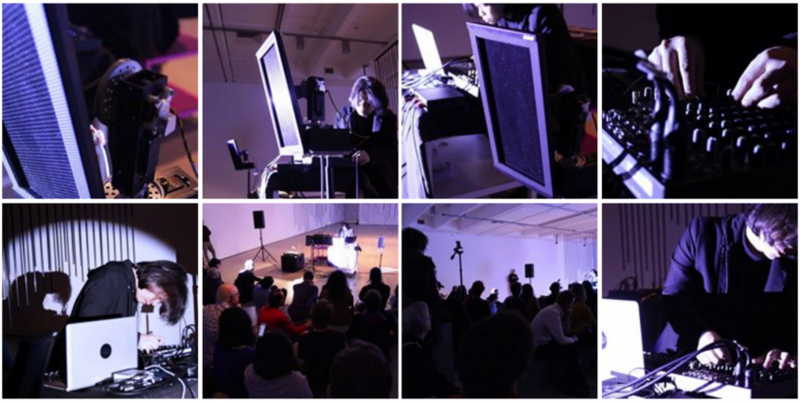 Our program stages encounters and creates spaces for sonic experience, and critical reflection on sound and listening. 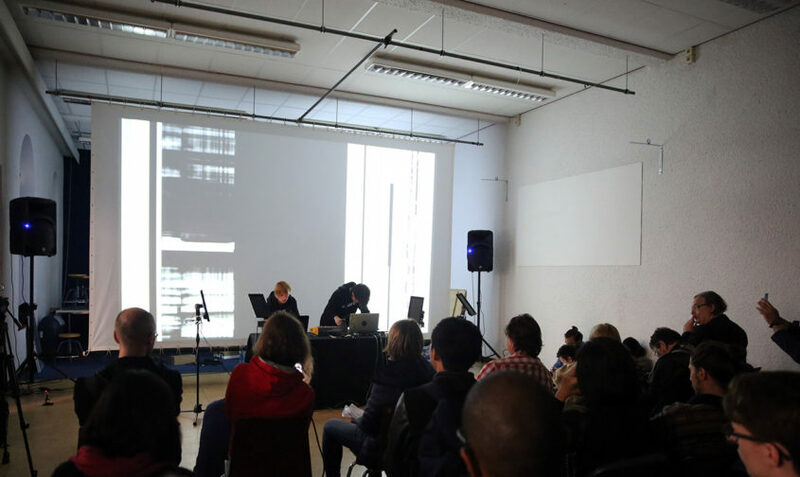 We want to echo beyond local conversations, problems, debates and questions, to reverberate across media and disciplines, and so to sound out new discourses about the audible world, and beyond. 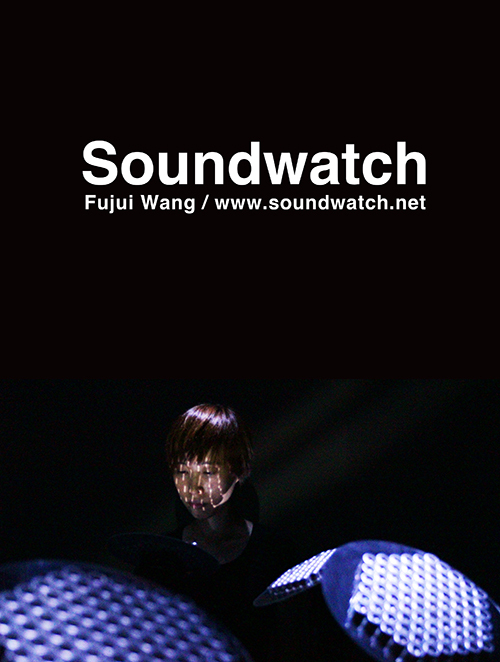 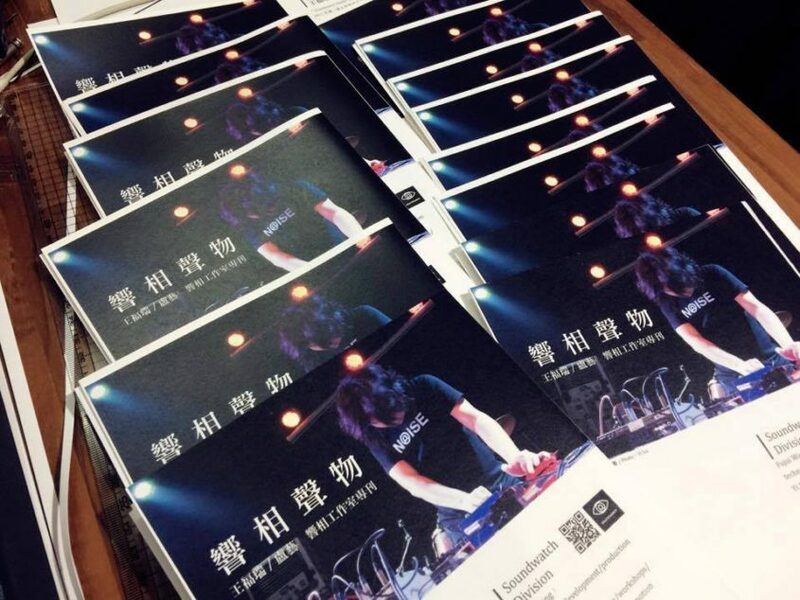 Liquid Architecture (LA) recognise Wang Fujui as a major artist in Taiwanese music history with a compelling contemporary practice that connects with many of our own enquiries into the situation of listening in society. 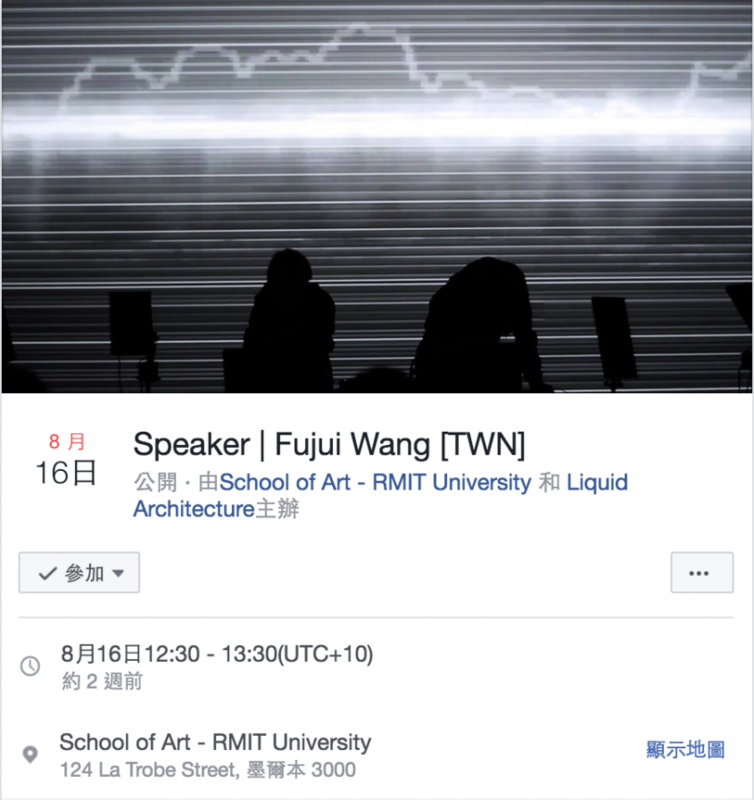 It would be an honour to host Wang Fujui as our guest at Liquid Architecture and a pleasure to share his work with our audiences. 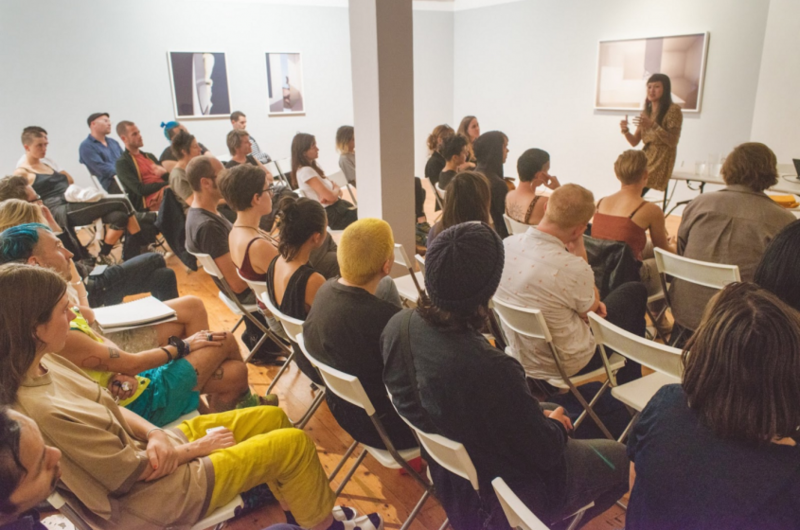 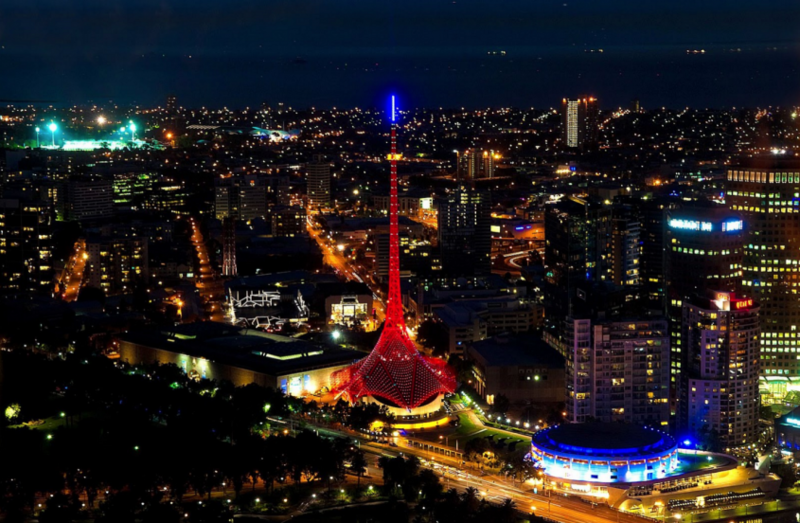 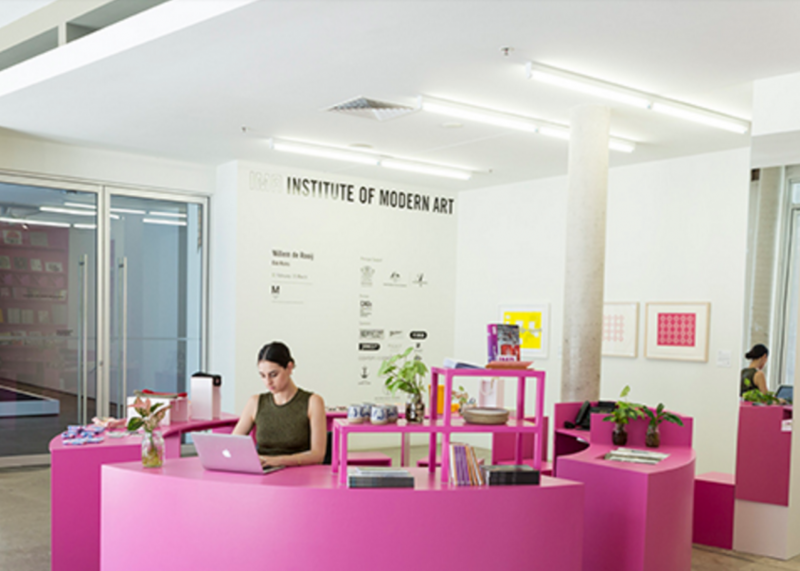 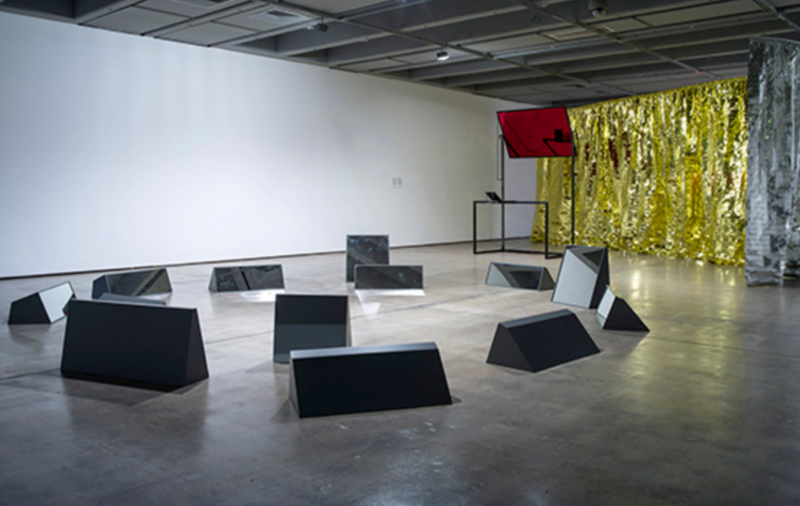 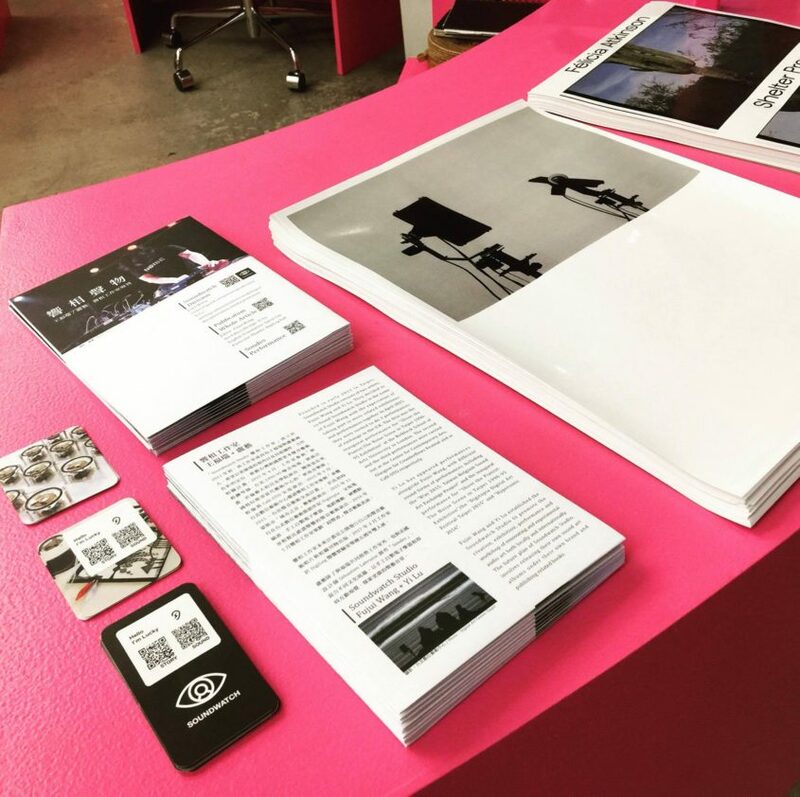 LA is dedicated to fostering meaningful relationships between Australian and Taiwanese artists, and to collaborating with artists from Taiwan both in Australia and in Taiwan, to produce new creative and discursive encounters. 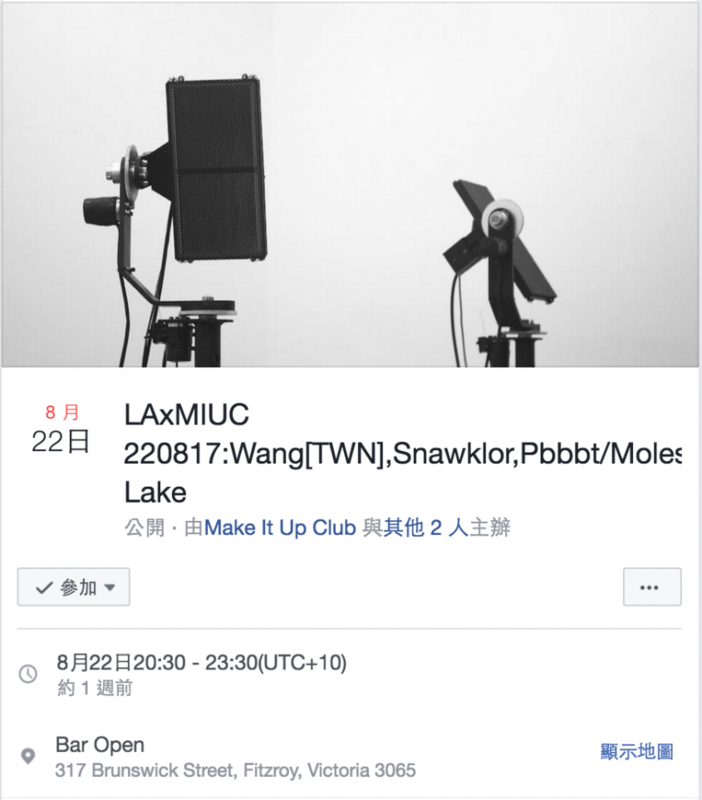 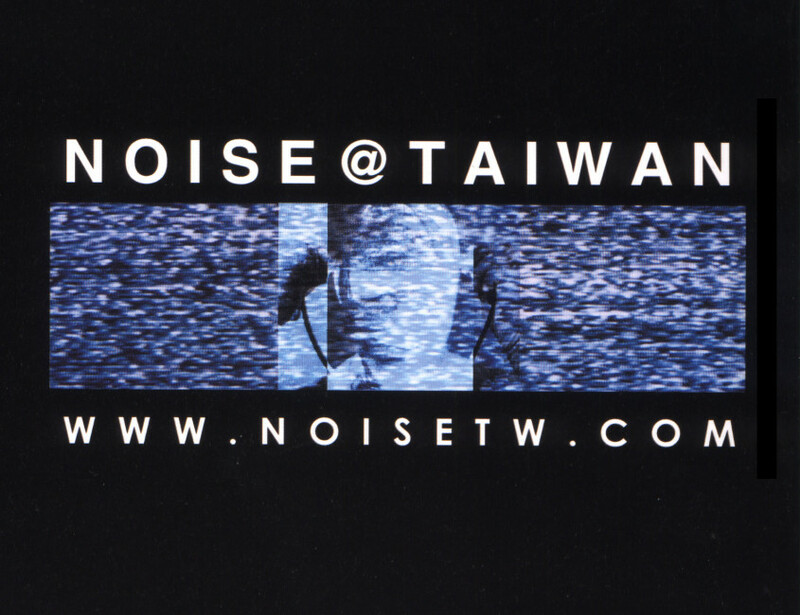 In 2014 we hosted the first ever Australian residency by a Taiwanese sound artist, Hong-Kai Wang, with whom we are working with again in 2017, in the presentation of a major LA project in Taiwan. 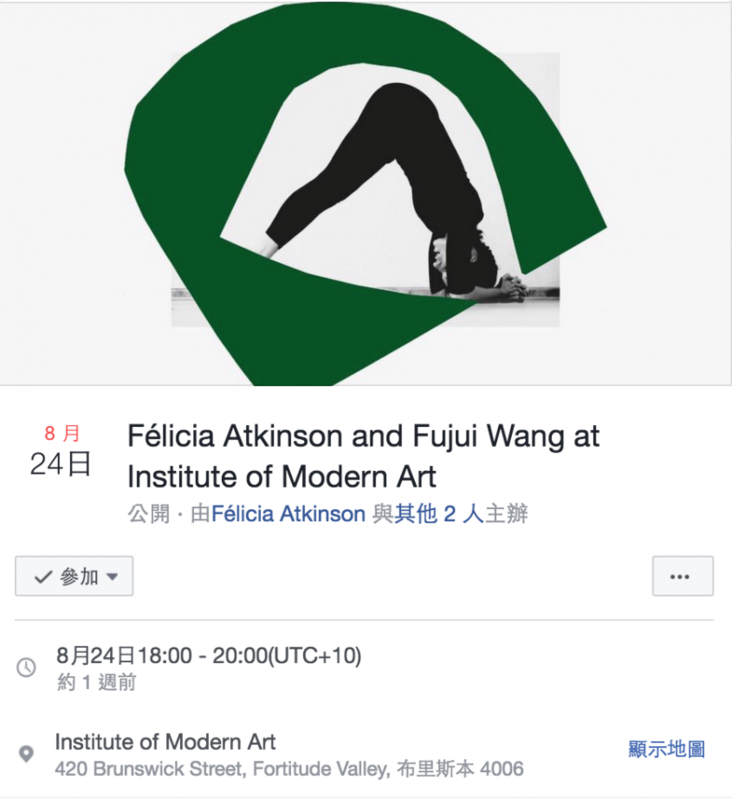 In 2016 LA visited Taiwan to consolidate and develop artistic relationships in the spirit of reciprocity, and on this visit we enjoyed meeting Wang Fujui in person in Taipei, and learning more about his artistic practice. 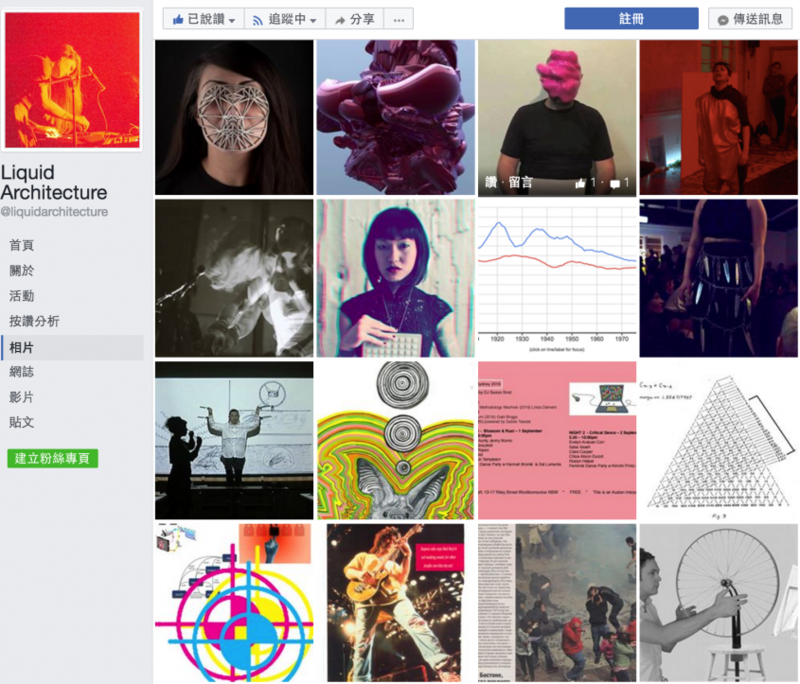 In Australia, our relationships with Taiwanese artists and ongoing collaborations are enabling LA to cultivate audiences receptive to, and interested in, the art and culture of Taiwan, and we see this project with Wang Fujui in Australia as essential to our ongoing interest in engaging with Taiwanese art. 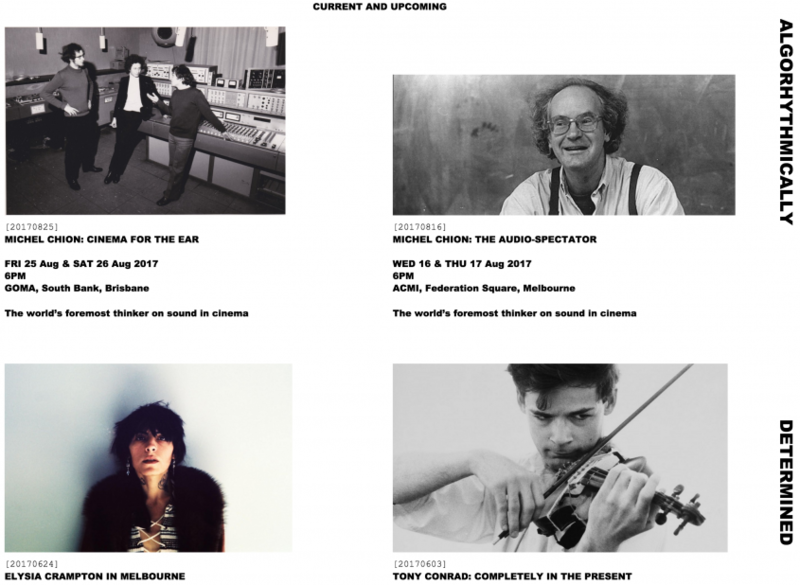 2pm – 6pm, Sunday 20 August 2017. 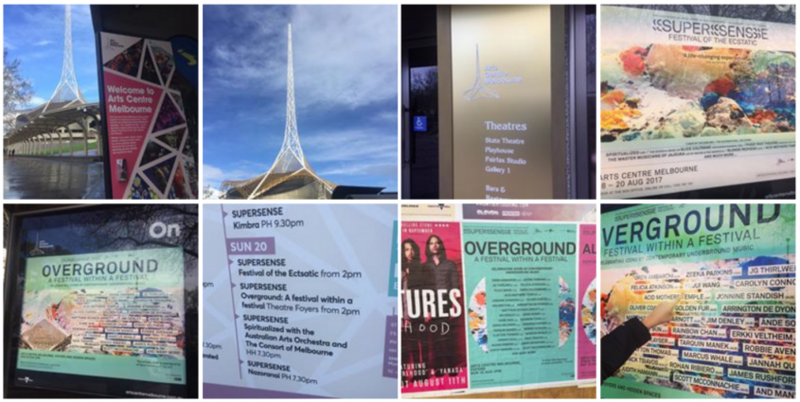 Supersense is a 3-day immersive environment set across Arts Centre Melbourne’s venues, concert halls, underground walkways and backstage spaces. 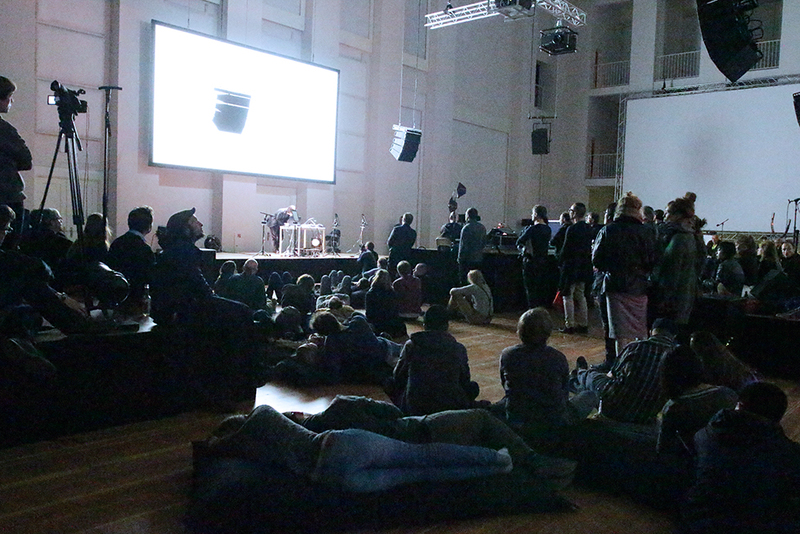 The festival is designed to be experienced as a total environment so concert-goers are advised to dive into the full experience of what Supersense has to offer with the selection of festival passes across the 3 days. 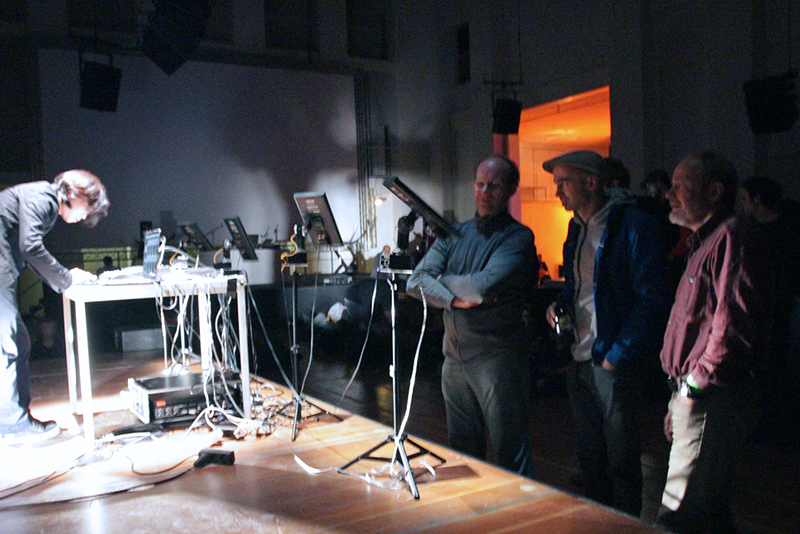 Supersense is devoted to exploring the many planes of perspectives of ecstatic experience.The ways we seek out transcendence speak to a collective instinct for precious encounters that take us into a place of revelation and transcendence – towards the ecstatic. 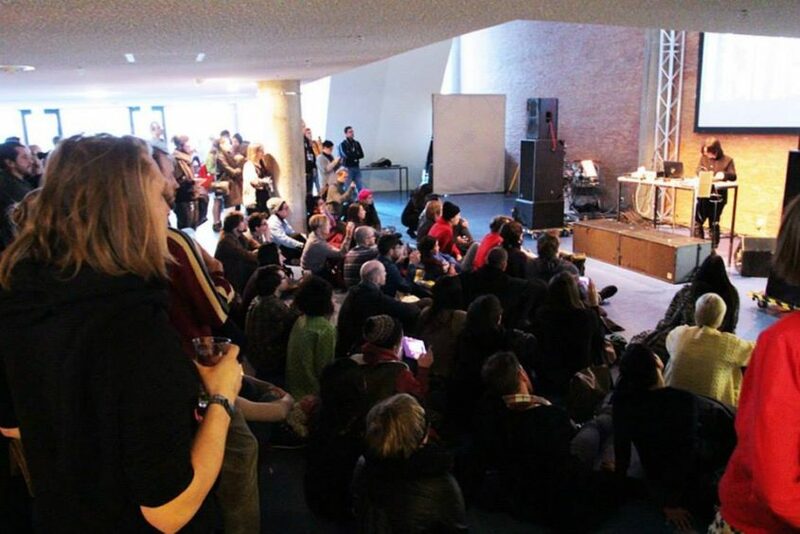 The means through which we do this – through punk, devotional music, free improvisation, dance, movement and extremity – are what Supersense is all about, seeking out experiences of ecstatic wonder. 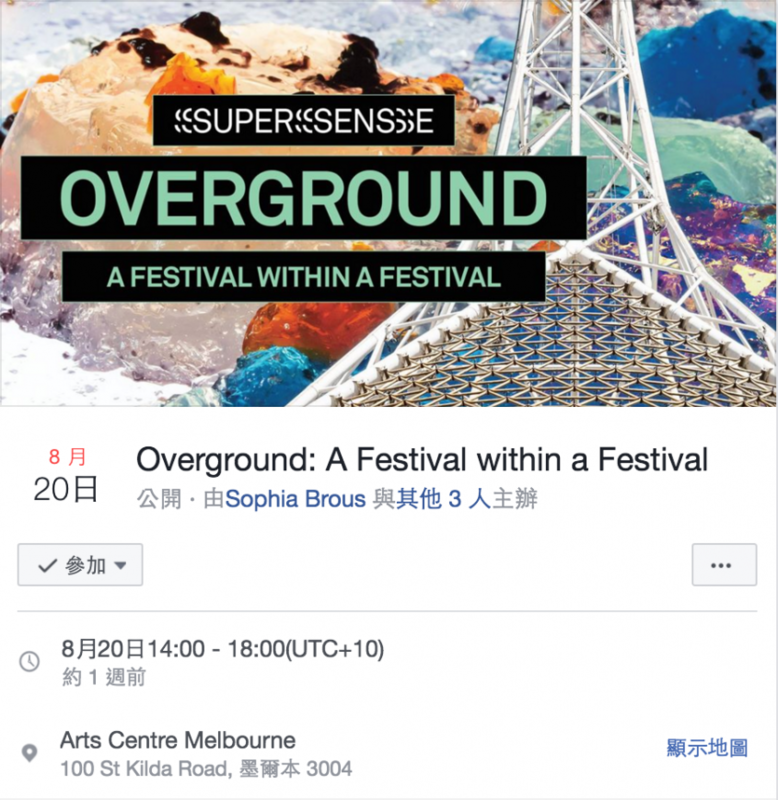 Supersense is proud to present the return of Overground, the legendary ‘festival-within-a-festival’ of improvised music created by Sophia Brous for the Melbourne International Jazz Festival in 2009. 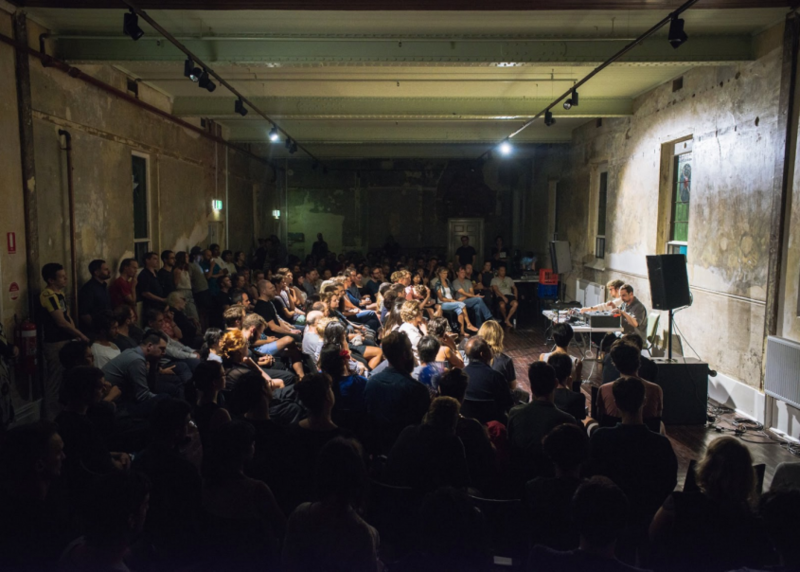 Overground will feature over 50 performers in world premiere collaborations in the subterranean labyrinth beneath Arts Centre Melbourne. 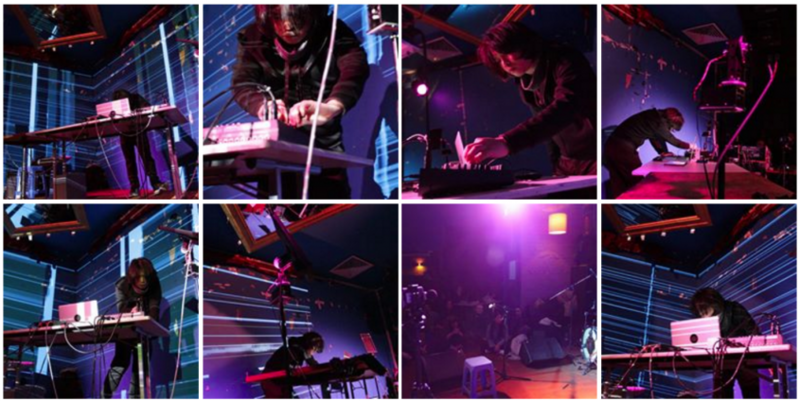 Supersense is a space for these contexts to be explored and above all enjoyed, perhaps giving rise to new planes of the ecstatic.